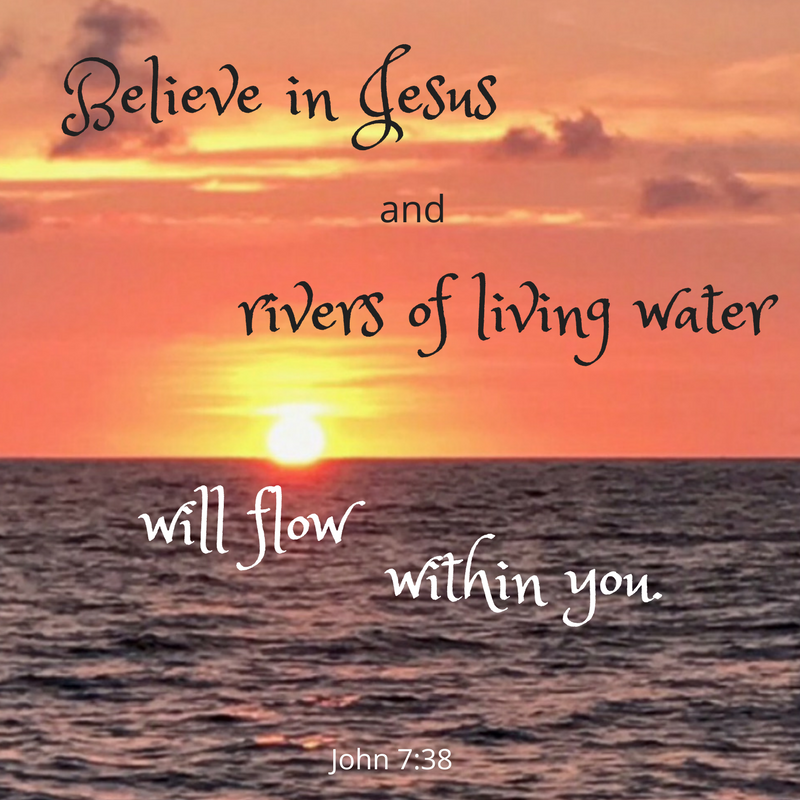 Contend earnestly for the faith? Who does that these days? Anyone who would claim faith in Jesus Christ and walk in His ways is intolerant, so says the world and even part of the church. And yet God’s Word commands us to contend earnestly for the faith. 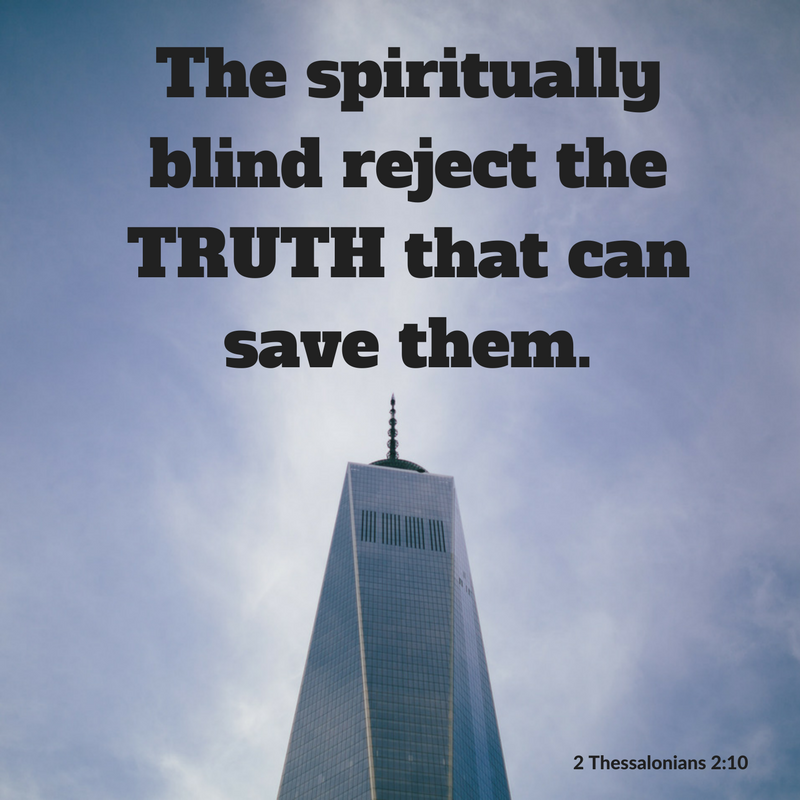 Are Christians willing to obey God and His absolute truth? Or will we continue to make up our own truths and live by them? Who are we more afraid of offending—humans or God, creatures or Creator? In a world that accepts the faith less and less, how can believers in Jesus Christ abide by God’s Word? Look to Jesus, not humans, for answers. Hold tightly to the faith of our fathers by reading God’s Word everyday. Stand firm on the absolute truth of Jesus Christ our Savior. With the help of the Holy Spirit, daily walk in the obedience of the Word of our Lord. And pray without ceasing. We trekked a hazardous trail. My husband and I thought it perilous as our 60-year-old minds warned our aging bodies to take precautions. Together we climbed toward the hill’s summit through a moderately rugged forest path. 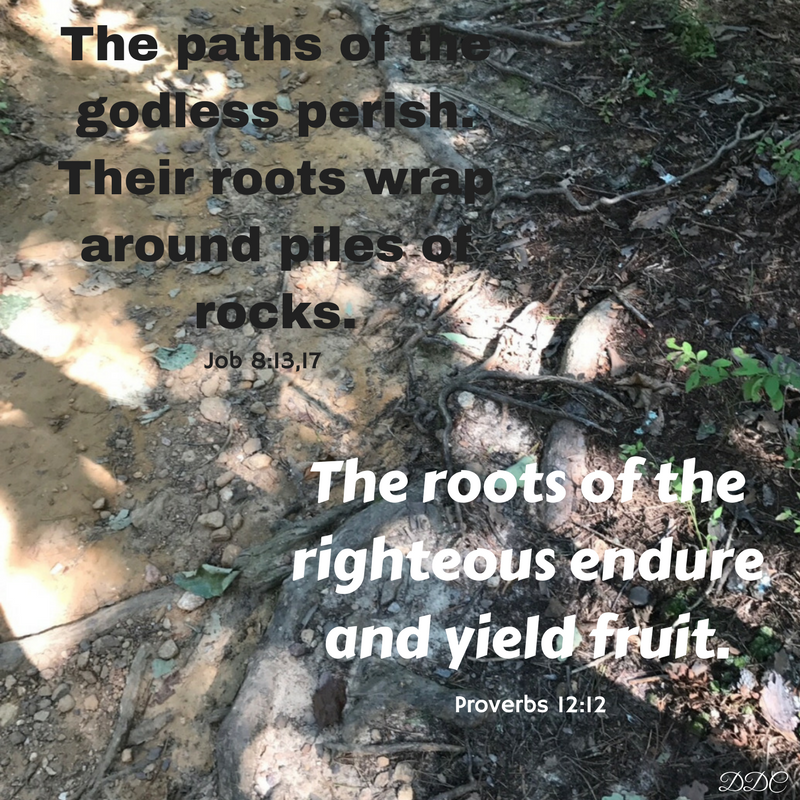 God used our hike to illustrate some valuable life lessons to me. “I know,” he said, “so be very careful.” I followed close behind him up the trail. 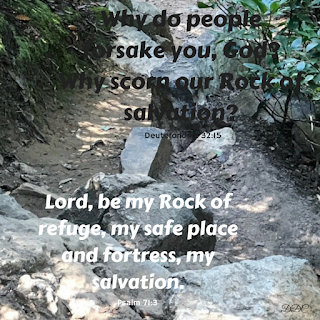 With every step, I dodged exposed tree roots and loose jagged rocks. Our simple jaunt proved to be a treacherous trek. But we were determined to finish. 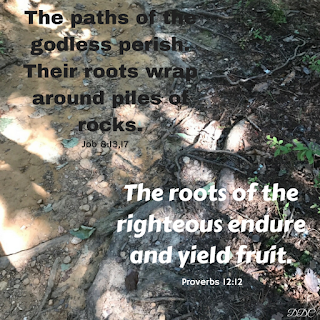 As I cautiously hiked the dangerous path, God’s world—hills, trees, rocks, roots—illustrated messages to me. Each careful step demonstrated the importance of clinging to God every single day. May your lessons, Lord, help me and others daily live the true Christian life. I watched my every step for fear of twisting an ankle or falling. My Christian walk requires comparable precaution. Thoughts, words, and deeds reflect my beliefs. 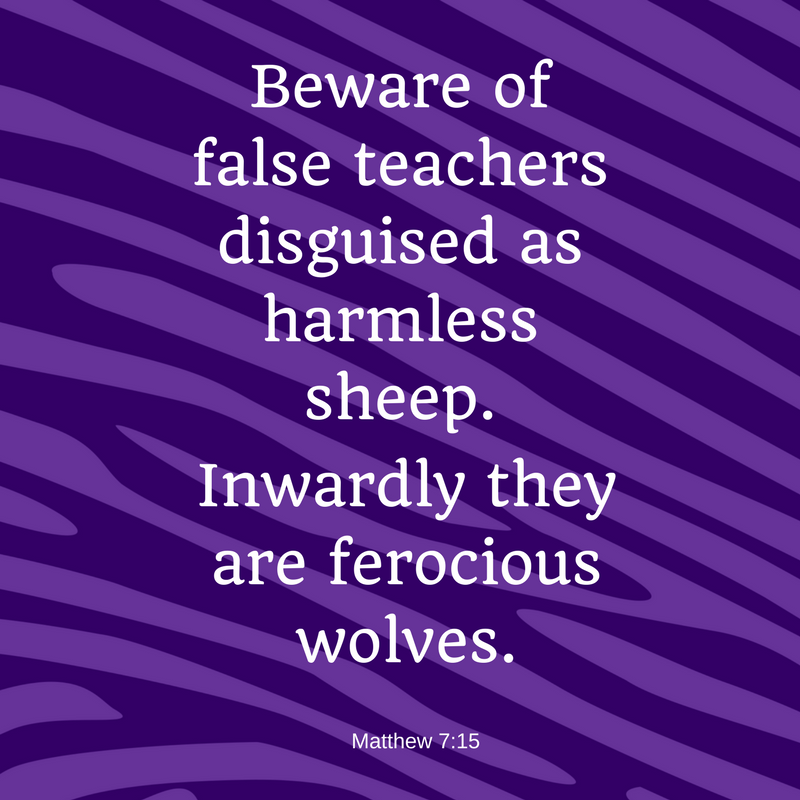 Daily reading God’s Word trains me to avoid the traps of the devil and to follow the right path. If I fall, God through Jesus Christ graciously forgives me when I approach Him with a humble, repentant heart. What amazing grace He offers. Lesson learned: I need Jesus everyday in every way. Because I kept an eye on each footstep, I missed some beautiful scenery. I hoped a panoramic view awaited me at the top. 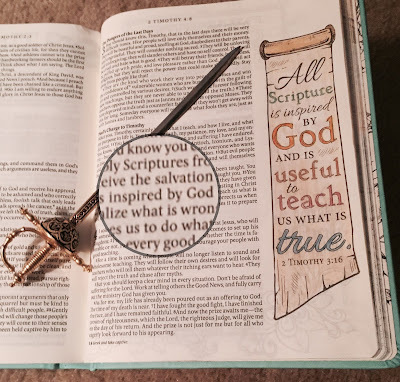 As I strived to keep a firm footing, the Apostle Paul’s imagery in Ephesians of the armor of God came to mind. Then I remembered hearing someone describe contemporary Christianity as a cruise ship instead of a battleship. 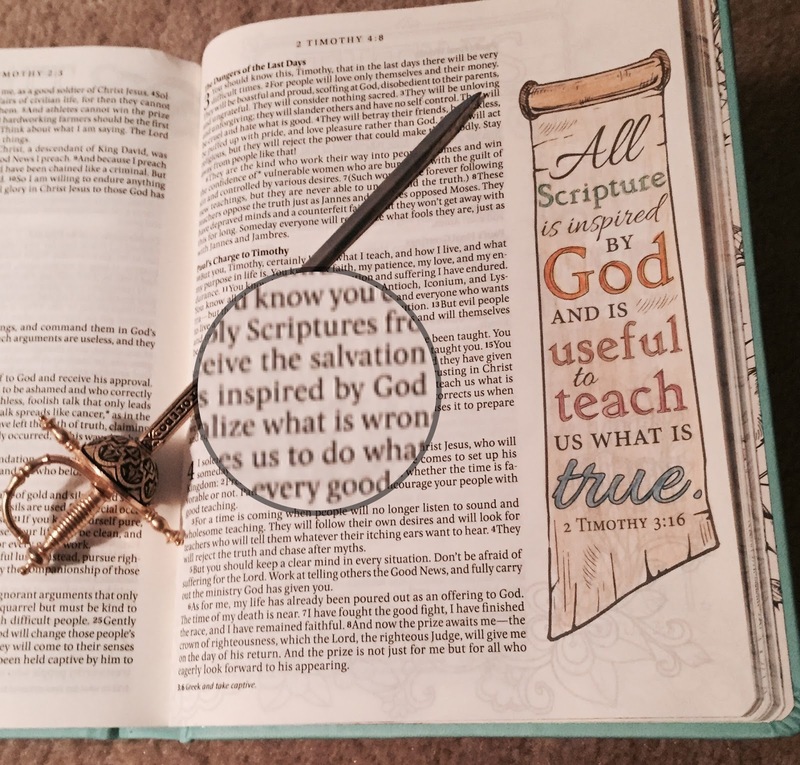 Has our modern society confused Christianity with a luxurious pipe dream? Sadly the church has wrapped itself up in society’s culture of gratification and entertainment. 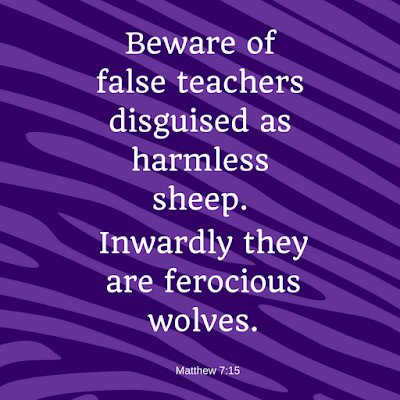 Itching ears desire to hear acquittals rather than convictions, resulting in watered-down faith from false teaching. Conditional truths normalize as followers of the latest fads believe the next best thing. A feel-good faith resembles a vacation cruise. But real Christianity requires battle. Believers must contend for the unpolluted faith of God's truth. We remain steadfast, persevering in our belief of the absolute truth of God, the faith handed down to us once for all through Christ Jesus. We fight the good fight of faith with God by our side. Eventually my husband and I made it to the top. We both gasped as we gazed at the breathtaking view. The landscape around and below surprised us—hope realized. It represented to me the anticipated beauty of eternal life at our earthly journey’s end. We hold tight to our faith with the hope of eternal glory. It’s a truth to stand firm on. As my husband and I carefully made our descent, I remembered life’s struggles—the ups and downs, the highs and lows, the births and deaths, the separations and reunions, the cancers and cures. We’ve all traveled these hills and valleys. 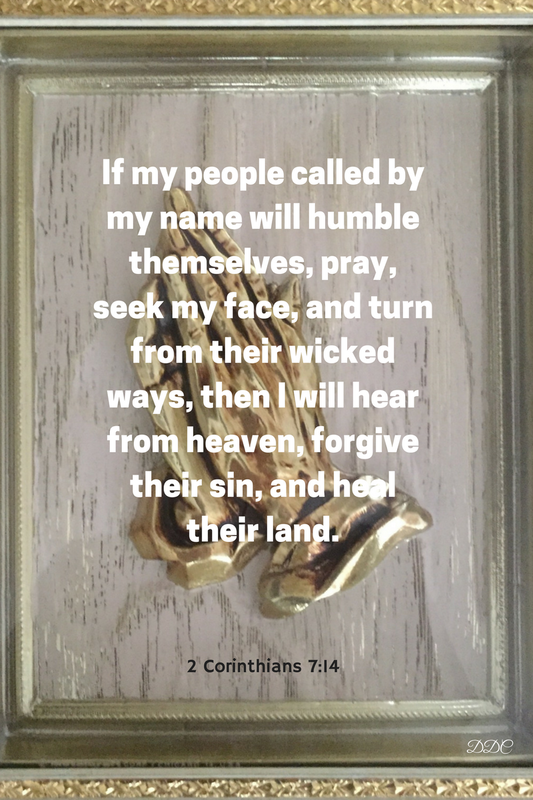 Have they caused us to turn toward God or turn away? Your answer will determine the approach to your journey. Life is easy in the good times. Do we remember God and give Him thanks? Or not? Bad times bring pain and suffering. Do we follow Jesus and allow Him to strengthen us? Or not? It’s your choice. With a firm footing on God’s truth and eyes focused on Jesus our Savior, hope will one day be reality. In the meantime, walk closely with Christ. He stands ready with open loving arms to be your guide. Turn to Him. He is near. 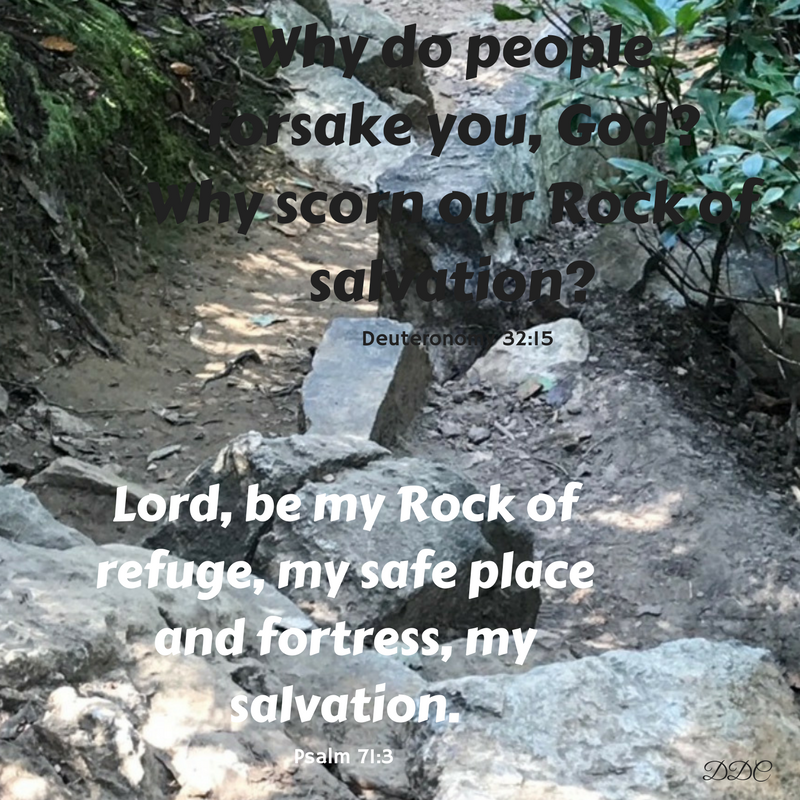 Be my rock of refuge where I can always hide.